Looking for a Charlotte corporate relocation company that is experienced in corporate moving strategies? Charlotte Van & Storage has over 50 years in executing employee moving services for companies of all sizes from Charlotte and its surrounding areas. Reduce the stress, hassle and expenses associated with these moves by having our Charlotte employee relocation experts guide you through the process. Our certified professionals provide upfront consulting, expense management and exceptional customer service. 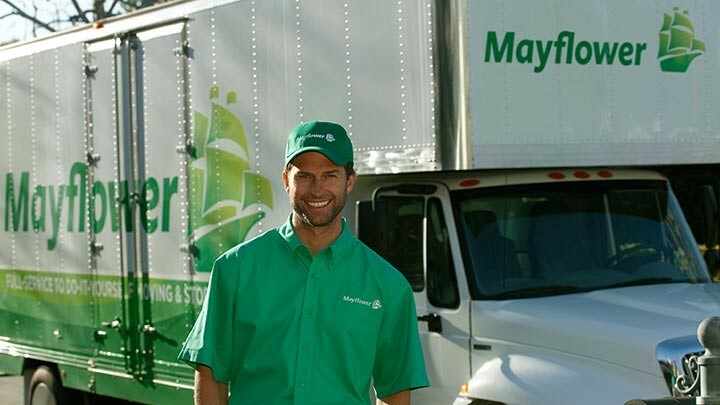 You and your employer will not be disappointed in our employee moving services. Come to us for your Charlotte corporate relocation needs on a budget. We can work with you to plan a move that doesn't exceed your budget allocated by your employer. At Charlotte Van & Storage, we want your Charlotte employee relocation to be a memorable moment in your life; not one that you would rather not recall. Enjoy the moment of advancement in your company. A Charlotte corporate relocation should be an exciting moment in your life, not a dreaded one. Call our Charlotte employee relocation experts today to see how we can begin planning your big move. If you don't want to delay any longer, fill out our free online quote form today.